In conjunction with the New York City open source community, the OSI Board of Directors will be hosting a meet-up to discuss "Careers in Open Source". If you're an OSI member, we hope you can join us. The Open Source Initiative’s first African Affiliate, Powering Potential Inc. (PPI), is pleased to announce a pilot program expansion in Peru of their award-winning solar-powered Raspberry Pi computer labs already enhancing education throughout rural Tanzania, Africa. PPI’s pilot project is placing a computing lab at the San Francisco Rio Itaya School, located in the Amazon region of Iquitos, Peru. OSI elections seat two returning directors, three new directors, with the last seat to be determined through a run-off election. Apereo was founded around a mission to support educational institutions “…collaborate to foster, develop, and sustain open technologies and innovation to support learning, teaching, and research". 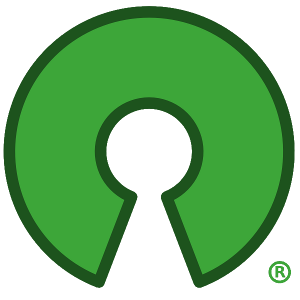 Open source software is at the heart of what Apereo is and does. Why do we believe open source is so important for education? The Open Source Initiative (OSI) is managed by a member-elected Board of Directors that is the ultimate authority responsible for the organization. The Board's responsibilities include oversight of the organization, including its operations, staff and budget; setting strategic direction and defining goals in line with the mission, and; serving the community through committees and working groups. The eleven person Board is composed of Directors elected by OSI Individual Members (5) and Affiliate Members (5). The General Manager of the OSI also serves on the Board as a Director (ex officio). The results of elections for both Individual and Affiliate Member Board seats are advisory with the OSI Board making the formal appointments to open seats based on the community's votes. Five years ago the community team at DigitalOcean wanted to create a program to inspire open source contributions. That first year, in 2014, the first Hacktoberfest participants were asked for 50 commits, and those who completed the challenge received a reward of swag. 676 people signed up and 505 forged ahead to the finish line, earning stickers and a custom limited-edition T-shirt. This year that number is an astounding 46,088 completions out of 106,582 sign-ups. 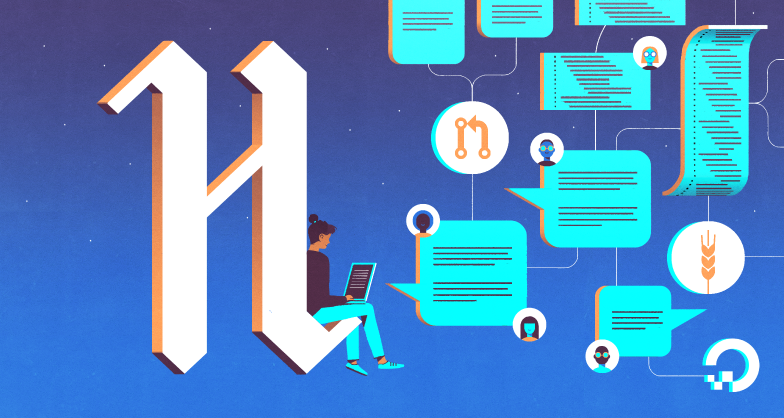 We’ve seen it become an entry point to developers contributing to open source projects: much more than a program, it’s clear that Hacktoberfest has become a global community movement with a shared set of values and passion for giving back. The OSI was honored to attend the 2018 China Open Source Conference hosted by OSI Affiliate Member KAIYUANSHE in Shenzhen China. Over 1,600 people attended the exciting two-day event, with almost another 10,000 watching via live-stream online. The conference boasted sixty-two speakers from twelve countries, with 11 keynotes (including OSI Board alum Tony Wasserman), 67 breakout sessions, 5 lightning talks (led by university students), 3 hands-on camps, and 2 specialty forums on Open Source Education and Open Source Hardware. The Open Source Initiative® (OSI) is thrilled to announce the largest single donation in organizational history, a $200,000 contribution from Handshake. Handshake is a new system for the internet namespace that builds in security, openness, and reliability from the start. Handshake's work—as a community-oriented organization, and the open technologies delivered—will jump-start a new era of public internet commons, where critical infrastructure is owned by the open source developers who build and sustain it.